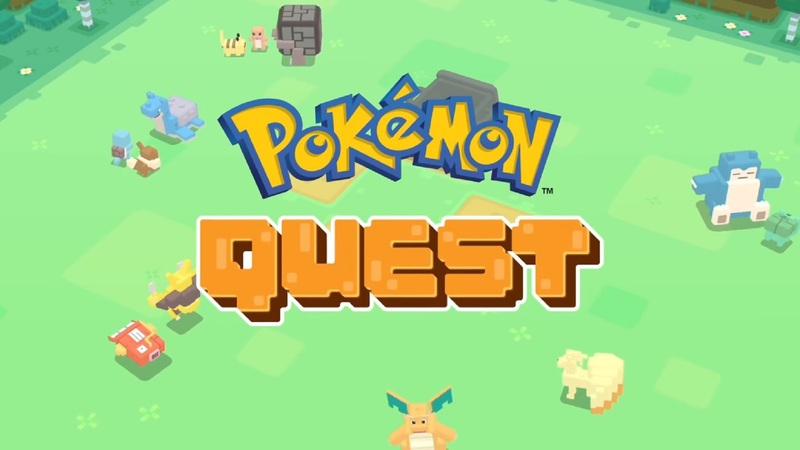 Pokémon Quest will be published on the devices iOS e Android next week, Wednesday June 27. Lo free-to-play spin-off it is already available on Nintendo Switch and it is actually a very simple and simple pastime, awaiting the arrival of the most substantial Pokémon games. Developed by Game Freak, the team behind the main Pokémon games, Quest is a kind of voxel-style Diablo with monsters. "There are, of course, all the complexities you expect from Pokémon games," wrote Chris Donlan after trying out Pokémon Quest. "The types of Pokémon come into play in terms of areas you are exploring, there are already long-range and short-range Pokémon to consider, and then there is all the fun of leveling them and acquiring new skills. "Two hours inside and I do not want to stop playing, but this is design a kind of cheerfully passive game: I sit down, an absent parent, while my Pokémon are unleashed".